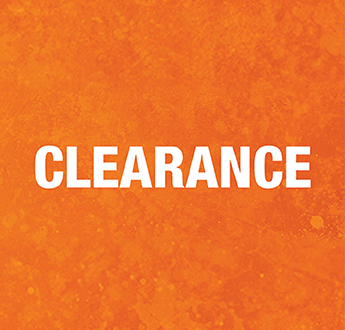 Home Depot Pro provides integrated facility maintenance solutions and janitorial supplies for a wide array of customers across the country, including schools, universities, offices, healthcare institutions, and building service contractors. Our unmatched expertise and intelligent solutions advance the health, safety, image, and sustainability of our customers. We offer a full spectrum of facility maintenance products, including janitorial supplies, HVAC, electrical, plumbing, safety, and building security. We also offer proprietary programs through knowledgeable facility and janitorial experts to provide tailored solutions that meet our customers' changing needs. 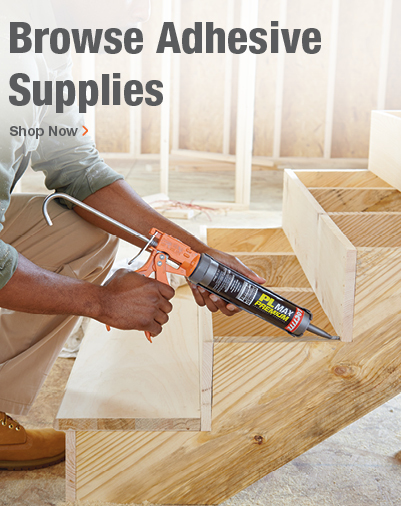 And now, as part of the The Home Depot® family of brands, we offer more products, more services, and more convenience than ever. 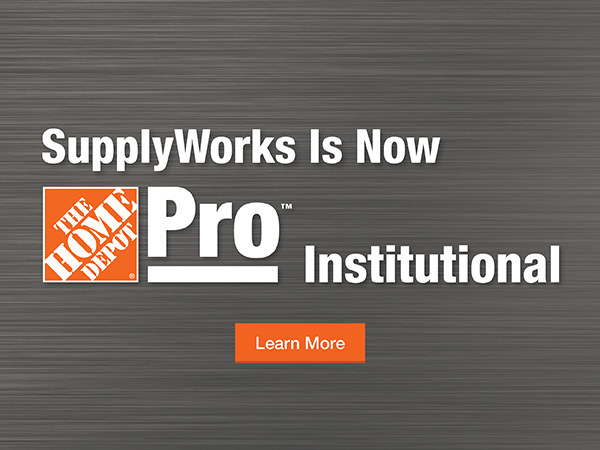 With the Home Depot Pro Advantage, we can offer fast and reliable delivery from nearly 70 nationwide distribution centers; more than 700 facility maintenance experts who focus on your needs with integrity and dedication; innovative inventory management solutions like Vendor Managed Inventory, our Shop Management Program, and SupplyWare; and a variety of other advanced web ordering and tracking tools. Welcome to Smarter Maintenance Solutions. Welcome to Home Depot Pro.